Before the advent of fully-blown CGI animation, traditional animation – in which every single frame is drawn by hand – was the industry standard. 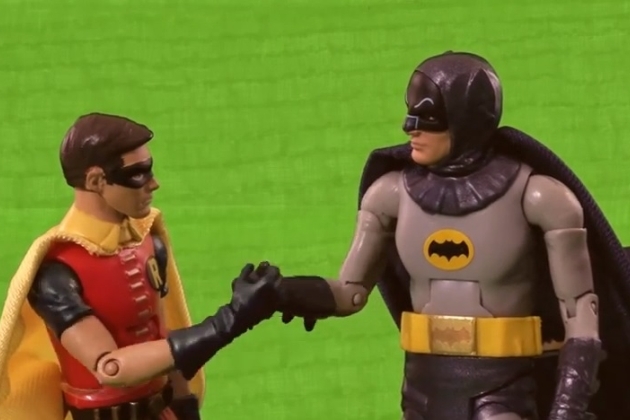 If you wanted to create something involving 3D models, stop motion animation was your only option. Alongside the numerous accolades and awards PES has picked up over the years, the above animation (titled ‘Fresh Guacamole’) was also the shortest film ever to be nominated for an Oscar. … the reward for these is a level of job satisfaction that is simply off the scale. The props and models you’ll need can vary wildly, and depend wholly upon your vision for the animation and what you’re hoping to create. Many people just starting out figuring how to do stop motion animation find a lot of use and versatility in Lego, although the downside is that it can be fairly expensive to buy a large set from scratch. Again, the setting can be just about anything. 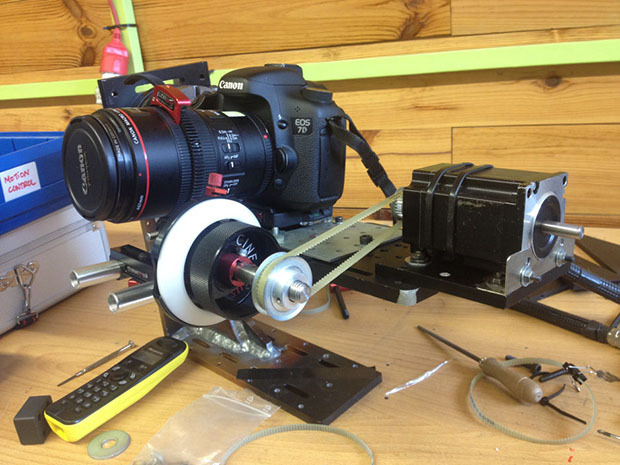 PES uses a simple kitchen counter and lets his props and models take the main focus . You can also hand draw imagery or use other props to build a backdrop to the scene. A green screen can also be useful if you’d like to experiment with digitally inserting backgrounds in post production. Given that stop motion animation is as much about animating as it is an exercise in photography, you’ll want the best camera you can get your hands on. Using a phone or tablet is also an option. Although the overall image quality may not be as sharp, there are apps out there that can automate the editing process (we’ll come to this a bit later on.) Also make sure that you’ve got a big enough SD card or storage space to store all the images during the shoot. And ‘stable’ is the operative word here. If the tripod isn’t 100% stationary for the duration of the scene (or the slightest knock will move it), you’ll end up with very chaotic footage in the final edit. Uniform lighting is also paramount. A simple desk lamp can suffice in many occasions, but make sure you don’t have natural light coming into play which will change over the course of the shoot. Software developers have become attuned to the needs of stop motion animators in recent years, so there are a number of options that will help make the editing and file management part of the job a lot easier – check out our guide on Stop Motion Animation software here. Above all, you’ll need a clear idea of what you want to achieve. One of the biggest pitfalls that many people fail to consider when working out how to do stop motion animation is the storyboard. There is no room to work things out on the fly, and any attempts to do so will result in a mish-mash of unworkable stills. Every hour spent planning will pay off dividends in the long run, so be sure to meticulously lay out your storyboard ahead of time. Once you’ve done that, it’s time to start shooting! Get all set up. 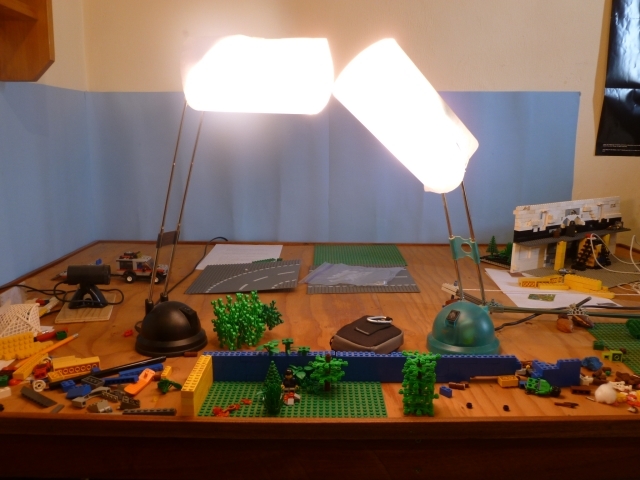 Rig up your lighting and camera, and put your models and scenery into place. Bear in mind that you’ll likely be in it for the long haul, so make sure you’ve got enough time to prevent having to deconstruct everything mid-shoot. Take a test shot. This is simply to make sure your lighting and camera settings are optimal before you take hundreds of photos! 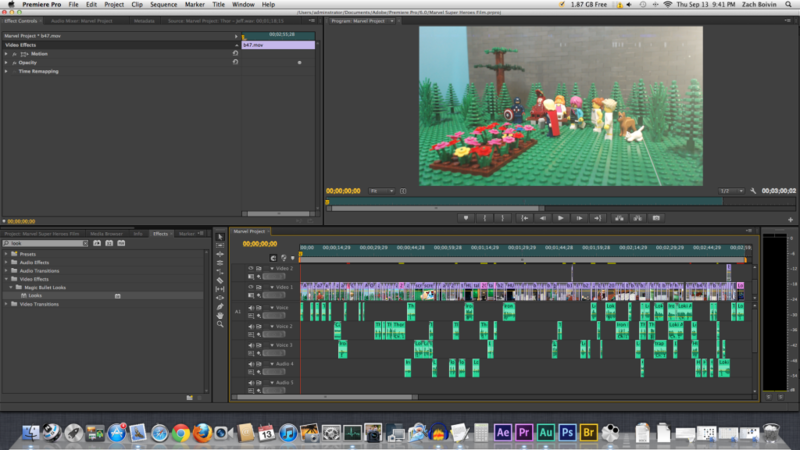 Edit the project. How you go about this comes down to which stop motion animation software you’re using, but a good rule of thumb is to make sure the individual stills are all of equal length. You’ll also want to cut in some audio or speech to make the film more dynamic from an audio perspective. 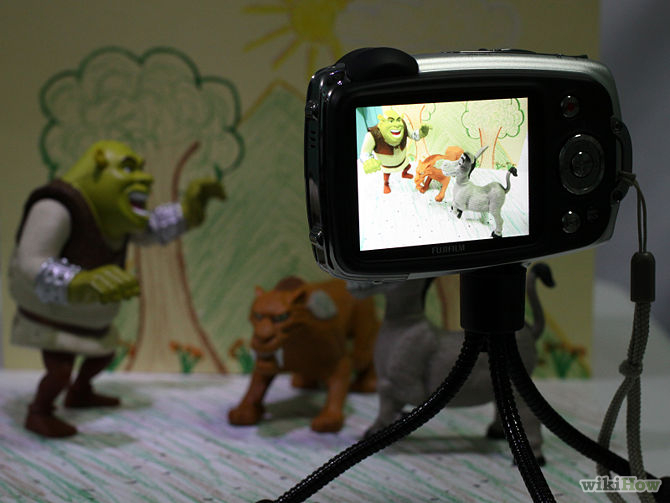 Once you’ve completed your first stop motion animation, you’ll be able to analyze the finished results and identify areas for improvement on your next project. Golden Rule: Start off small, be patient, and keep on practicing until you create even bigger and better stop motion animations. Best of luck, and be sure to share your results in the comments below!